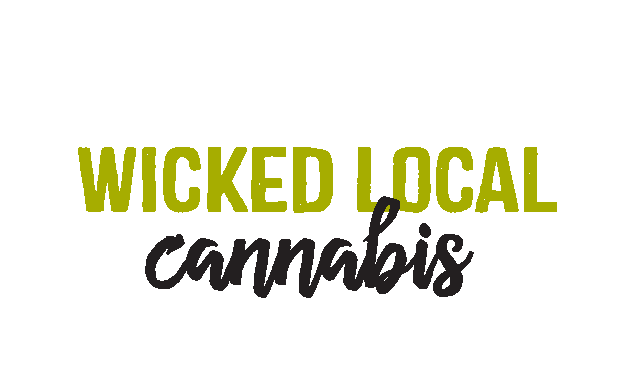 How do I get my Massachusetts medical marijuana card? — Ermont, Inc. Contact a certified medical cannabis physician to obtain a recommendation. Visit MPAA Patient Page for a list of approved physicians (https://www.compassionforpatients.com/patients). Once you receive a recommendation, your doctor will submit your registration to the Cannabis Control Commission (CCC). The CCC will send you an email to register with the Medical Use of Marijuana Program (Virtual Gateway). Once the CCC registration process is complete, you will receive a temporary Program ID card via email that can be printed and used while you wait for your Program ID card to arrive. When you visit Ermont, remember to bring your active, state-issued Program ID card and an additional form of identification (driver’s license, U.S. military ID, passport or passport card, or government-issued ID card). New patients and caregivers will complete a Ermont Patient Agreement form. First Time Patients and Caregivers Offer*: First Time Patients and Caregivers are eligible to receive $50 off their purchase of $100, and $100 off a purchase of $200. *Exclusions may apply, contact Ermont to learn more.